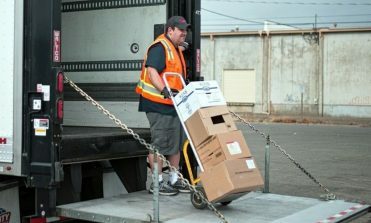 About McDonald Wholesale | Food Distribution in OR, ID, WA & CA. 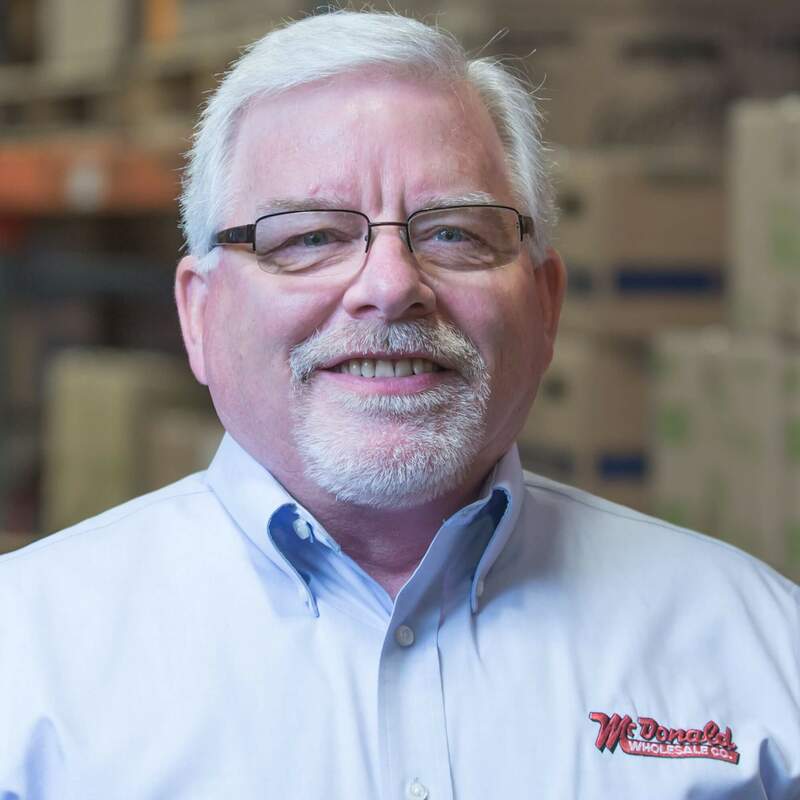 For nearly a century, McDonald Wholesale has been delivering food distribution and restaurant supply solutions to the Northwest with honesty, integrity and reliability. 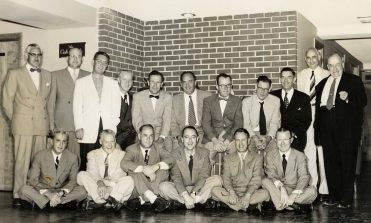 Founded in 1926 by Weir McDonald, our business has always been driven by a passion for the success of our partners. That value holds true today. 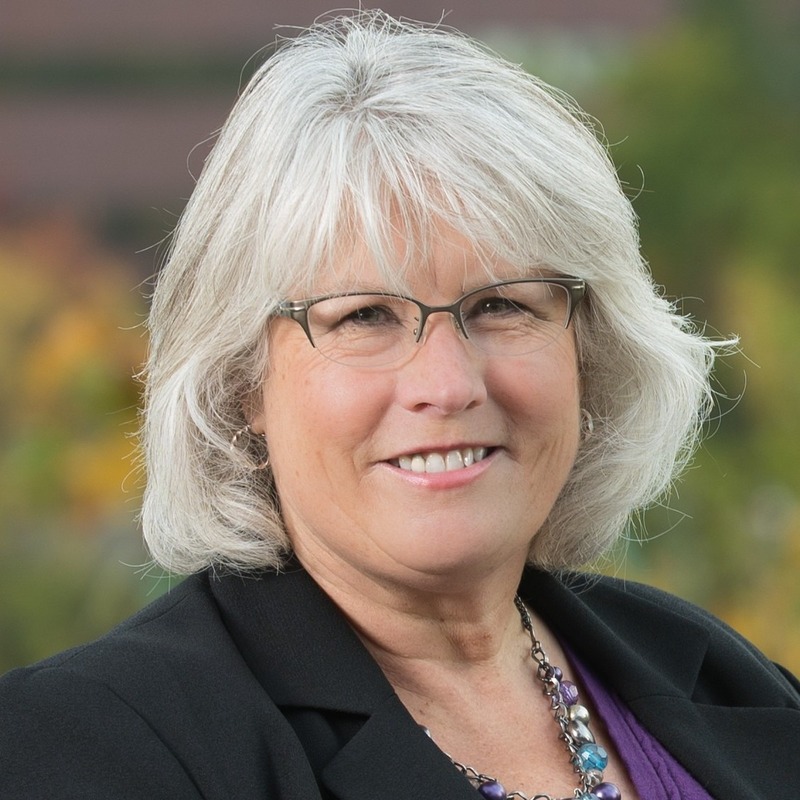 We deliver nationally branded products like Conagra and Lamb Weston, as well as family farm-owned local meat and dairy companies that meet the needs of our clients across Oregon, Washington, Idaho and California. McDonald Wholesale specializes in local food distribution, which allows us to bring better service and greater savings to our partners. We specialize in casual and family dining concepts, such as pizza parlors, burger joints, country stores, and local pubs, but serve everyone from food trucks to white table cloth restaurants. We’re also proud to serve institutions such as public schools, college housing, and retirement communities. We’re proud of our past, and we’re excited about the future. Trust McDonald Wholesale to provide exceptional service that will keep you on track for success. 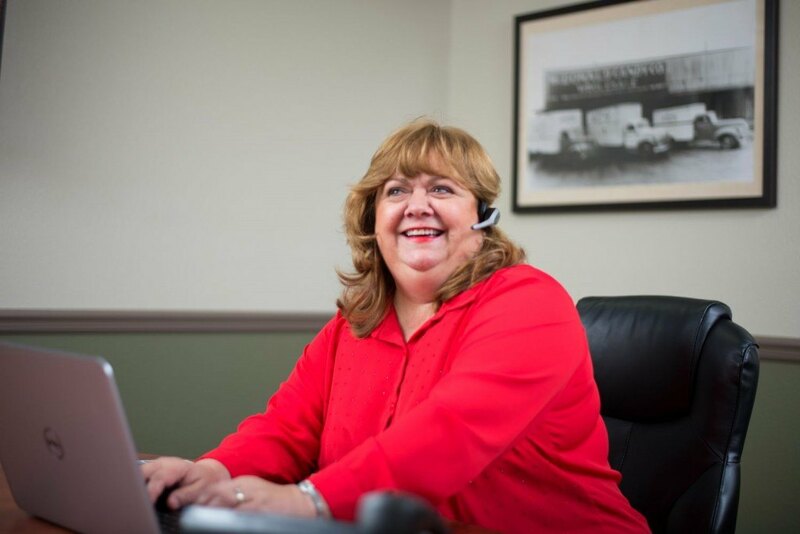 Your business will grow with the support of our sales, customer service, marketing, purchasing, and management teams, all within reach to assist you. The pride of our business are the close personal relationships we’ve built with our customers and suppliers over the years, and we strive to maintain win-win-win strategies for our stakeholders. 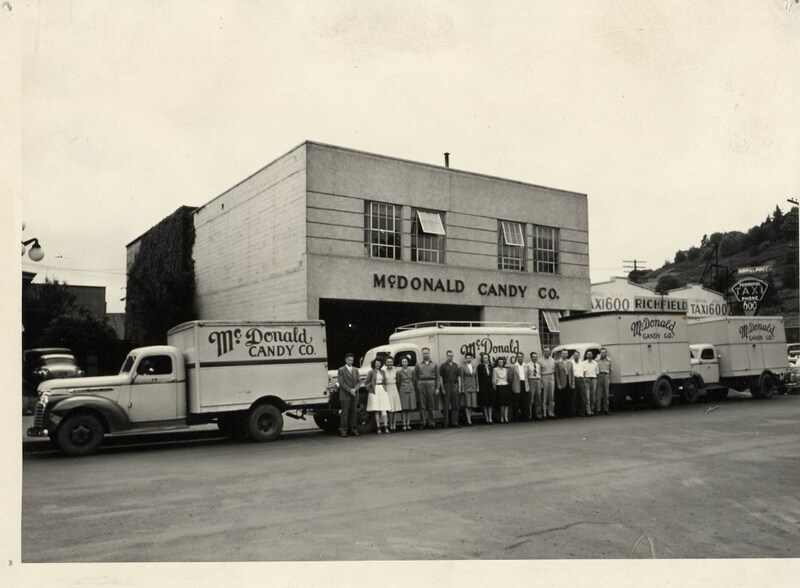 Weir W. McDonald began a candy and tobacco sales business in 1926 in Medford. In 1928 he moved the business to Eugene on Olive Street. As his business grew, Weir moved to a larger location near the train depot. In addition to candy and tobacco he expanded the variety of products he sold to include wine, beer, and fountain goods. 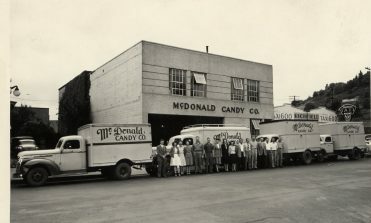 The business was operated under the name “McDonald Candy Co.”. 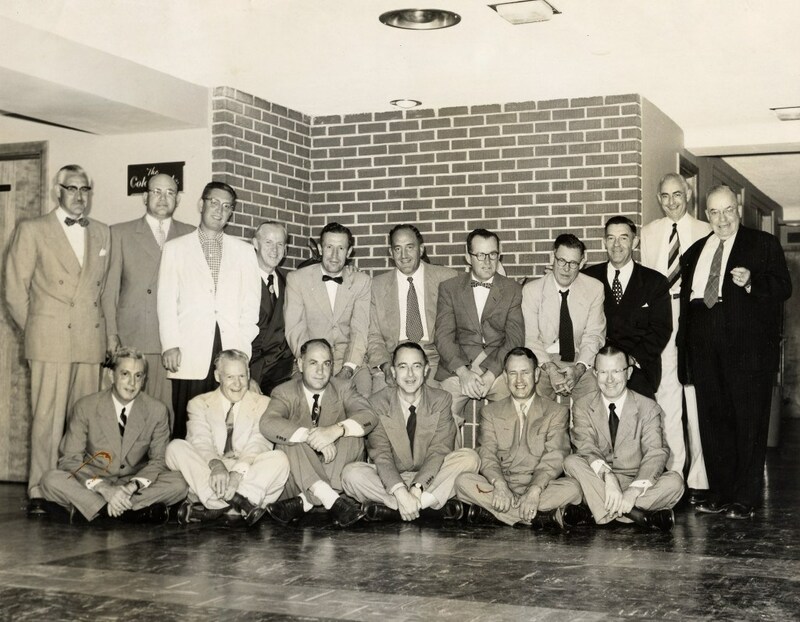 In 1959 he moved to a larger warehouse on West Broadway, our current location, eventually expanding into the institutional food categories. With this expansion, the Company became a broadline, foodservice distribution company operating under the name, McDonald Wholesale. Over time Weir offered additional categories including produce and dairy products, and baking supplies. Weir W. McDonald worked up until the time of his death, at the age of 103! Today, McDonald Wholesale offers dairy sales, bar supplies, and more to restaurants and institutions throughout Oregon, Washington, Idaho and California. Our customers range from hotels to local diners, and we have over 800 quality food vendors. We take pride in the fact that we serve a diverse, dynamic client base, so it’s only natural that our food distribution solutions meet the unique needs of these partners. McDonald Wholesale provides the flexibility to meet your objectives. Our customized services are tailored to address the specific needs of our partners, so you’re always getting a solution that makes the most sense for you – and only you. 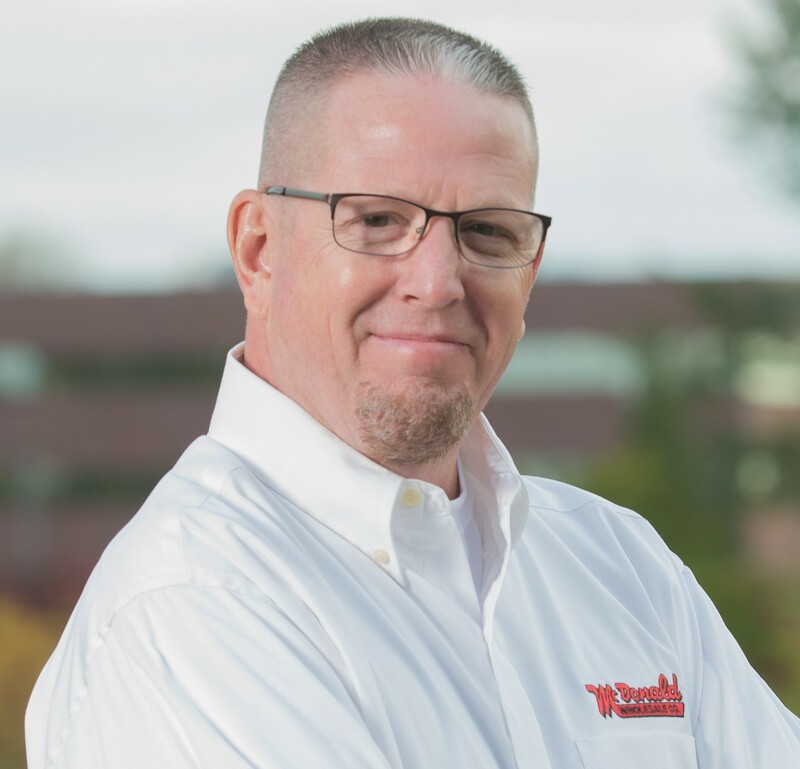 Whether you need restaurant supply in Portland, or kitchen supplies in Medford, McDonald Wholesale is your source for food distribution solutions. As a Member of the Frosty Acres Brands foodservice cooperative, we enjoy increased purchasing power of national brands and private brands, such as Restaurant’s Pride®. Greater purchasing reach allows us to offer an extensive product variety at competitive prices to our customers. Through Frosty Acres we have access to a portfolio of services designed to benefit operators, so we have the resources available to support your growth and success. To learn more about Frosty Acres, visit their website at www.frostyacres.com. 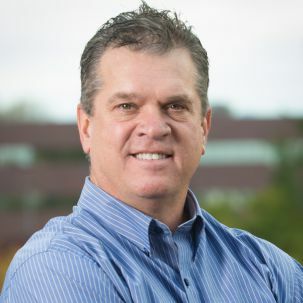 Mr. McDonald founded this Company with a focus on customer service. Maintaining that focus has allowed the Company to develop into what it is today, the best broadline foodservice distribution company in the Northwest. McDonald Wholesale Co. continues to be independently and locally owned and operated which gives us a big advantage over our competitors. We use this advantage for the benefit of our customers. Taking care of our customers also allows us to take care of our employees, many of whom have been with McDonald for over 20 years. In short we try to bring together old fashion customer service and proven innovation to provide our customers with the best service available. Working at McDonald Wholesale Co. has been very rewarding and inspiring. It is a pleasure being part of an organization that has such a driven desire to help find solutions for customers. 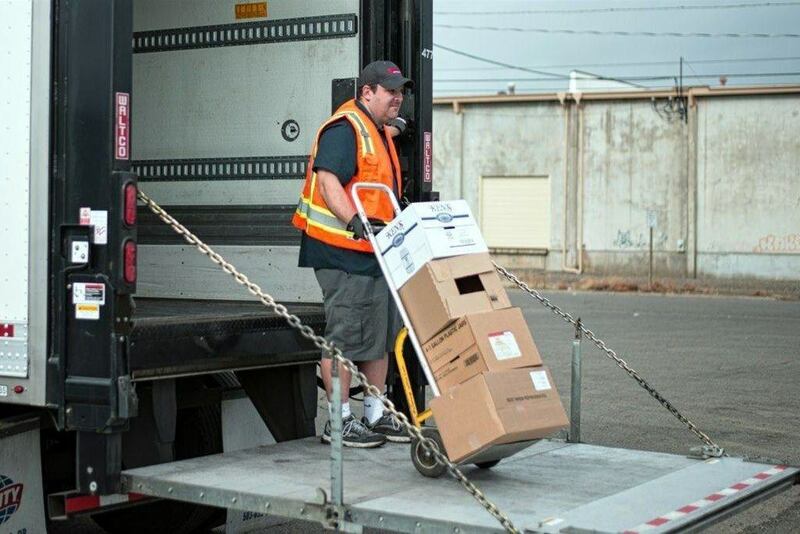 Every day I witness the passion our employee’s have to make McDonald Wholesale the best choice for foodservice distribution in the Northwest. 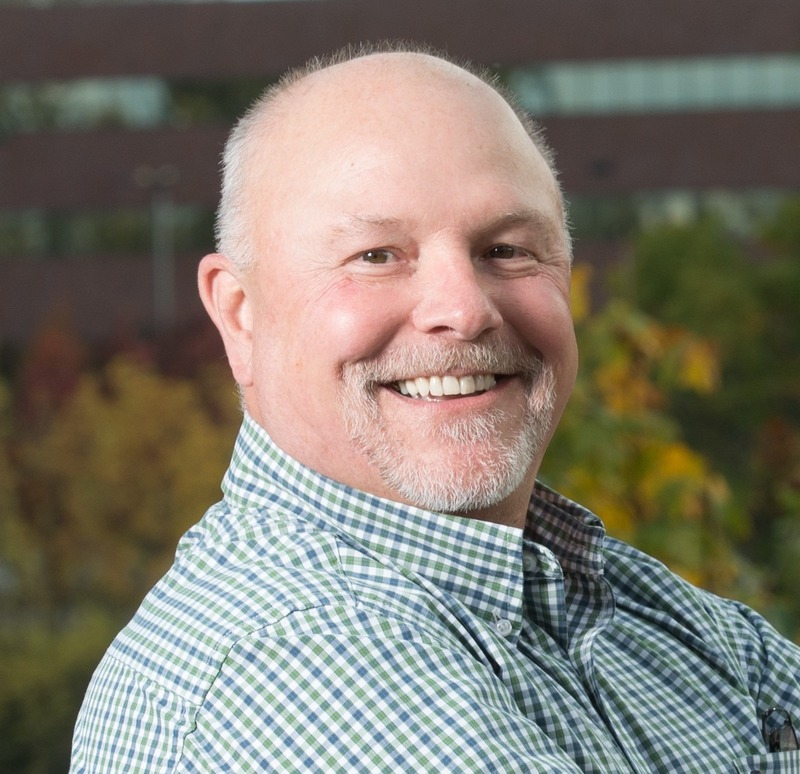 Having worked for McDonald Wholesale Co. for the last 20 years, it has been very rewarding to work with a group of individuals that come together as a team to provide the best customer service in the Northwest. McDonald Wholesale is a company that really cares about the needs of its customers, employees and community. 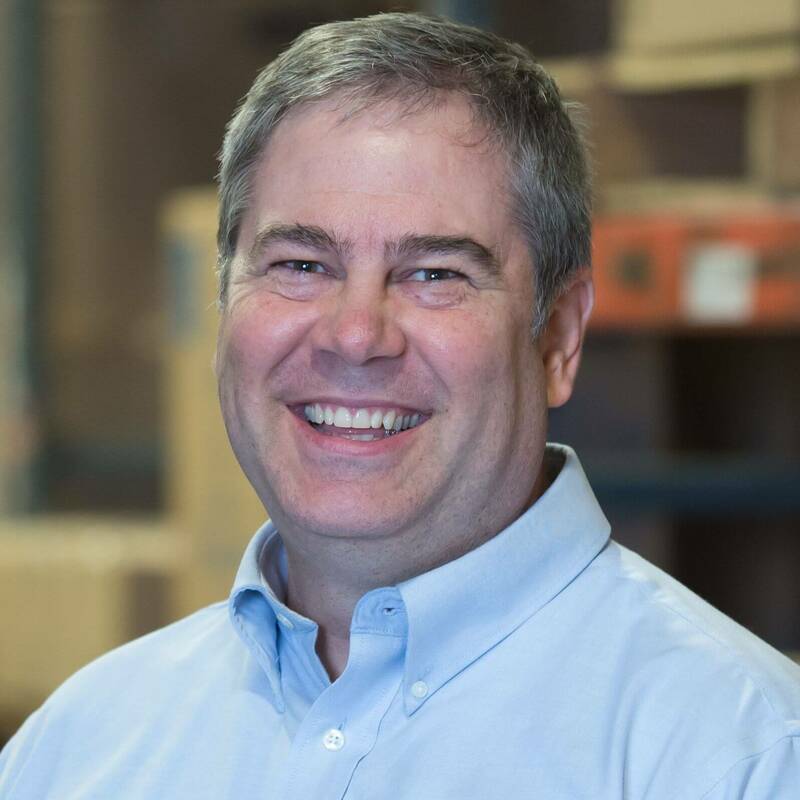 Having been in the Foodservice distribution business in both sales and sales management since 1977, it has been incredible to watch the changes in our industry. 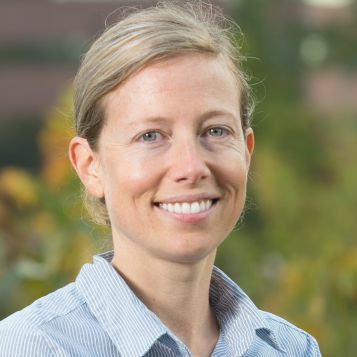 Working for a large national company, a NW bases regional company and a privately held local company has also given an interesting perspective. 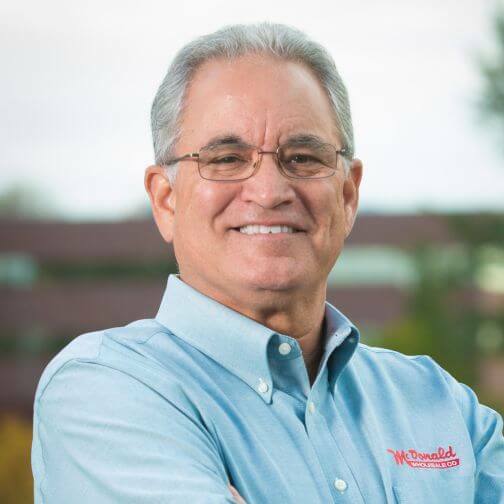 What is so refreshing about McDonald Wholesale, is that our focus is about what the customer wants and needs, and our ability to build our service around that by truly caring about their success. This also follows with the way that employees are treated as well. Working at McDonald Wholesale has been a wonderful experience. The team is very passionate about our customers success and providing the best service. 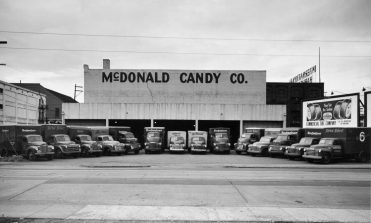 McDonald Wholesale has a long legacy reaching back to the 1920s and it is exciting to be a part of the company’s continued success today. 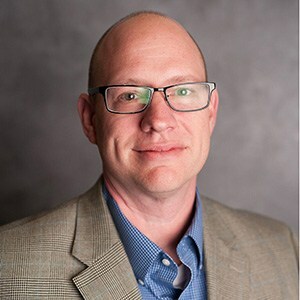 Being part of the McDonald Wholesale team has been a refreshing reminder that cultivating partnerships with our customers through honesty and integrity is still viable in today’s business environment. 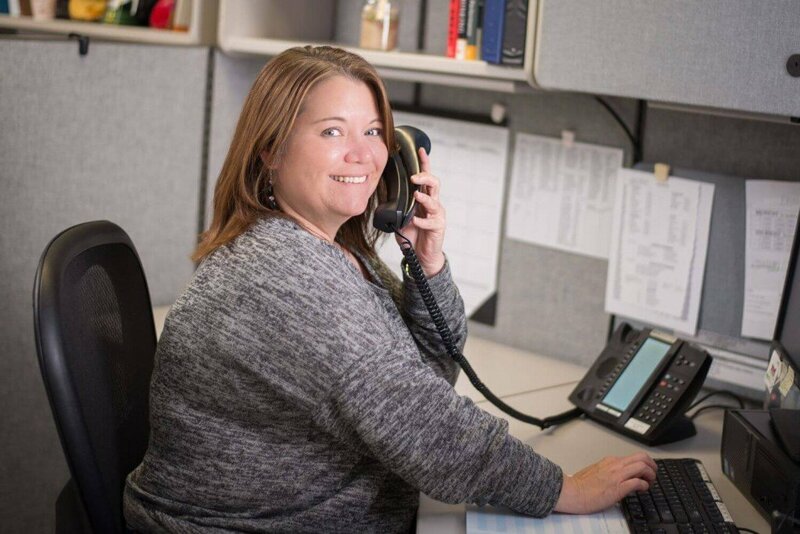 At every level of our organization our employees strive to ensure that the needs of our customers are met in the most timely and efficient manner. At McDonald Wholesale Co. the commitment to outstanding customer service is more than a slogan, it is the basic foundation upon which our Company stands. 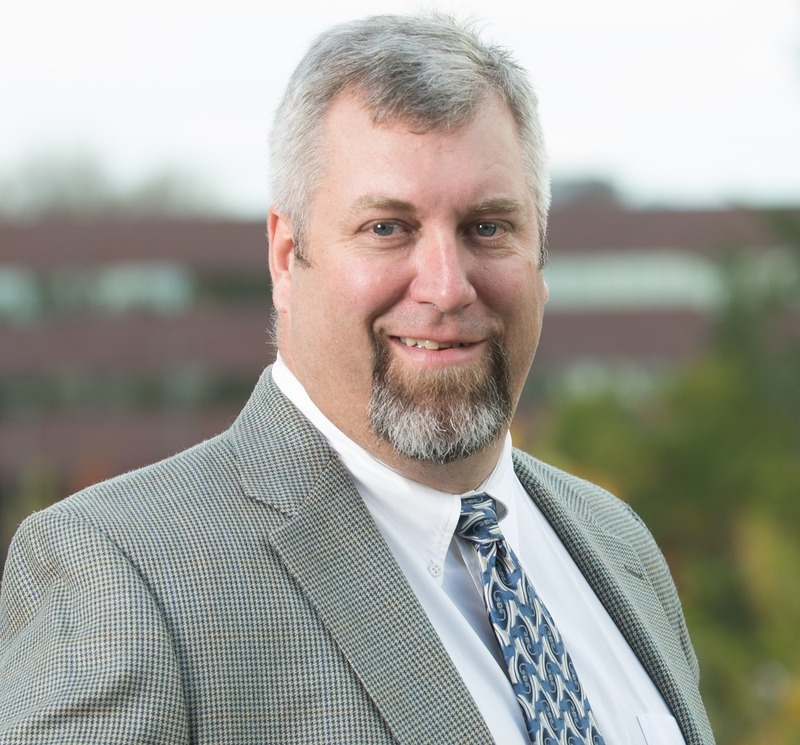 After spending 12 plus years in the Food Service industry as a Chef, Corporate Trainer, Catering Manager and Restaurant owner, I decided to explore an opportunity in Food Service sales. While working for such companies as Food Services of America, Restaurant Depot and US Foods, I was provided with an opportunity to take my skills to McDonald Wholesale in the summer of 2014. 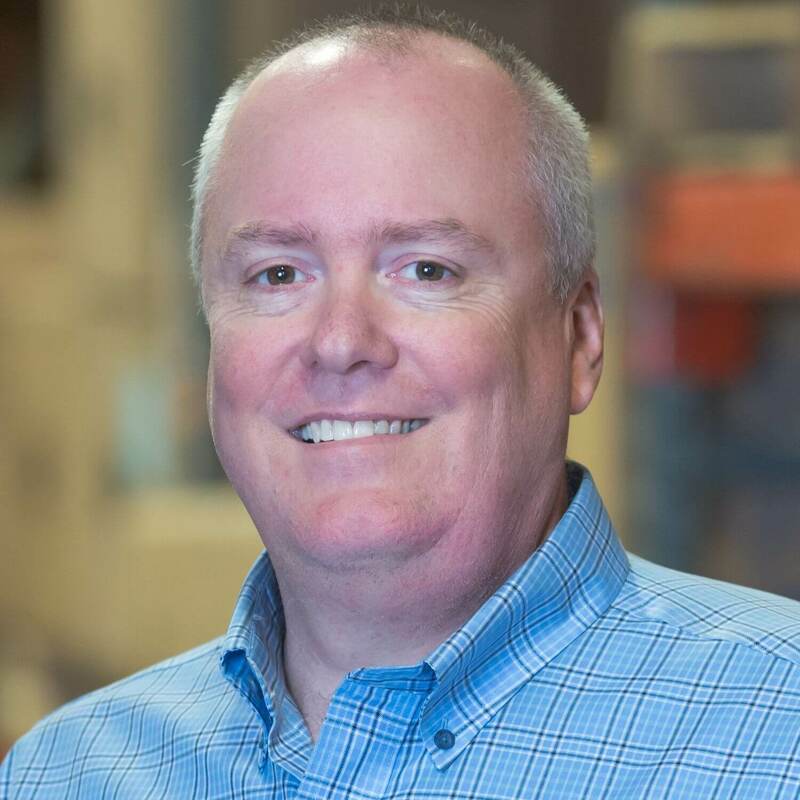 After 2 ½ years in Sales, I was promoted to District Sales Manager and am now able to use all of my collective experiences to help educate our Sales force and customers about the Food Service industry and how the relationship between distributor and customer should be. It’s a relationship built on trust, honesty, fair practices and truly a collaborative partnership with our customers. McDonald Wholesale realizes that our success depends on our customers’ success. Our top priority is to understand our customer’s needs and provide unmatched customer service. 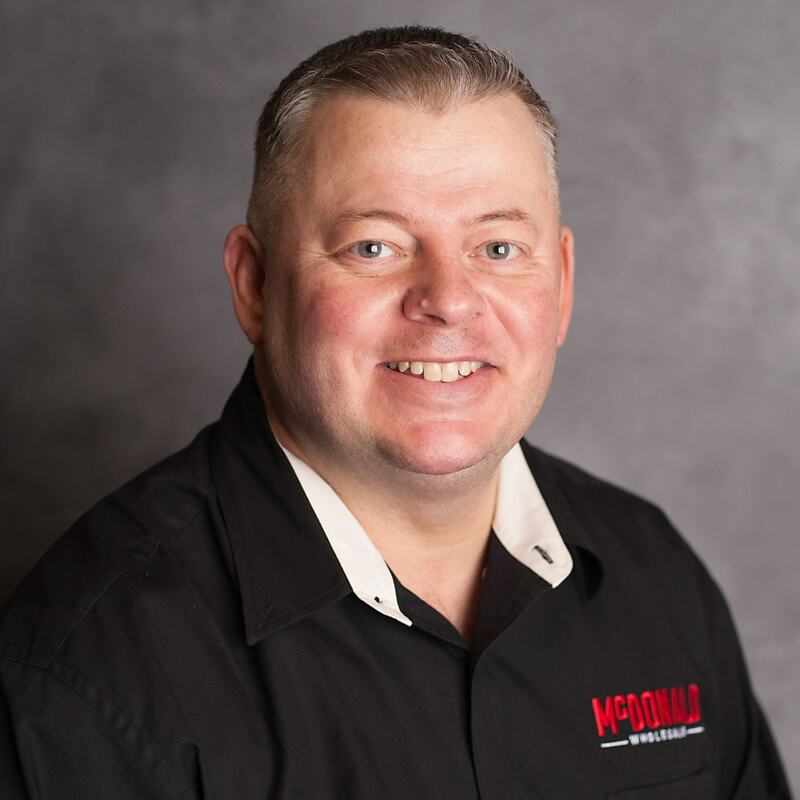 In addition to exceptional customer service we offer a highly trained, professional staff that makes McDonald Wholesale the distributor of choice in the Northwest. At McDonald Wholesale, we are constantly staying in touch with the customer, to find and stock the items they need. 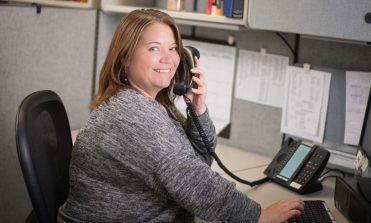 Our passion for our customers and McDonald Wholesale is exemplified everyday, by each employee to make us the preferred Northwest broadline food distributor. Great employees and great customers are the core to quality business. Having great employees and customers working with us as partners, creates a great environment for people and business to flourish. It has been extremely rewarding to watch our customers and employees grow and progress with the Company. 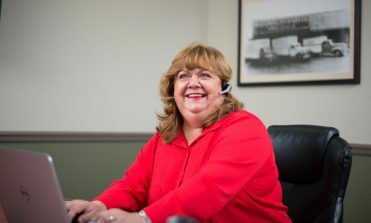 At McDonald Wholesale Co. we are passionate about our employees’ success and the Company’s future. The Human Resource Department support’s the Company’s commitment to excellence by attracting, developing and retaining a responsive, talented and diverse workforce committed to meeting the needs of our customer’s. I have been in food service sales and management for 23 years. I left a corporate food service distributor to come to work for Mcdonald Wholesale 5 years ago. It is exciting to work for a family owned food distributor whose main focus is impressing customers instead of stock holders. Saving our customers money is the easy part. The real work begins when we focus on helping our customers make more money with the many tools we have to offer. I am proud of our company’s ability to help food service operators reach their financial goals without sacrificing quality or services. It is with great satisfaction I hold the position of Central District Sales Manager for McDonald Wholesale. 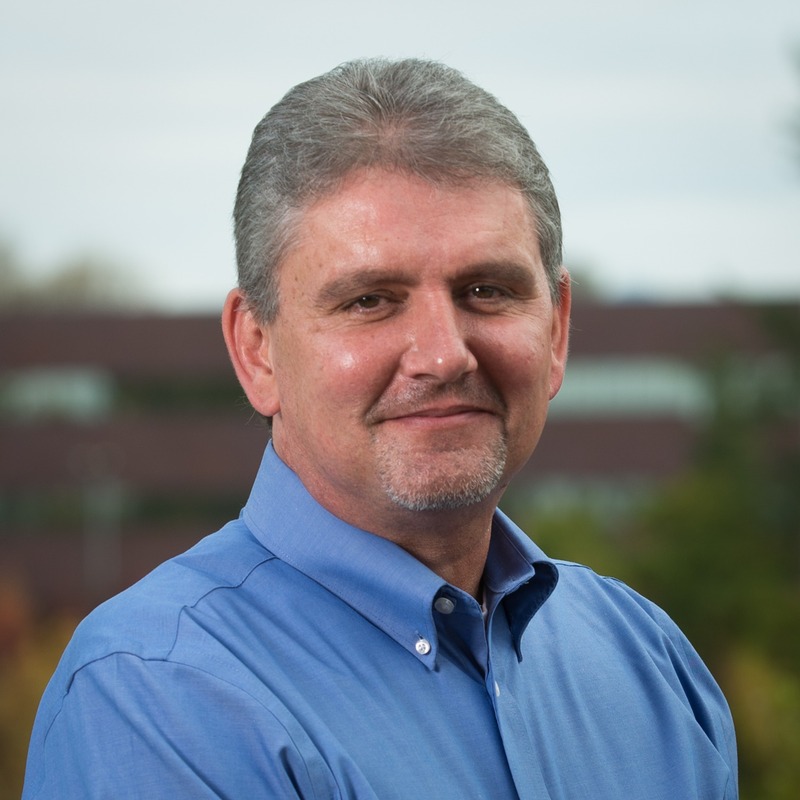 I have been working in this capacity for approximately nine years, in the local Eugene/Springfield area. My sales & sales management experience, spanning for the past thirty years, contributes to our goal of providing consultation and optimum service. I welcome questions and look forward to developing a long lasting business relationship.